2018 Showreel covering both personal and commercial works. 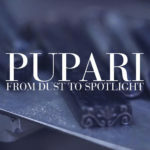 Pupari. From dust to spotlight.